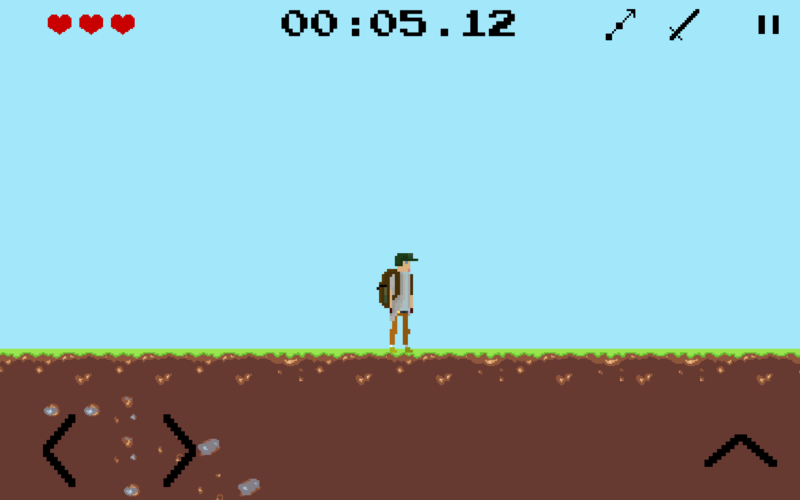 The player takes control over an Austrian guy that interacts with his ability to yodel with the world. 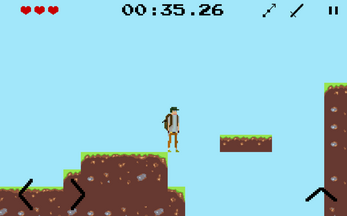 At the beginning the player starts in a valley and his goal is to reach the mountain peak. On his way up, he needs to overcome obstacles, defeat cows, snails and groundhogs. 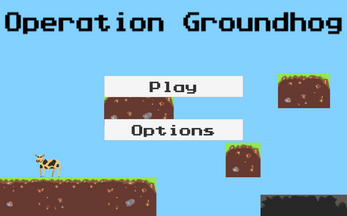 The game is in 2D and pixel art.